* Reasonable price: As a manufacturer, the production cost is controlled well and there is no middle agent between supplier and customer. 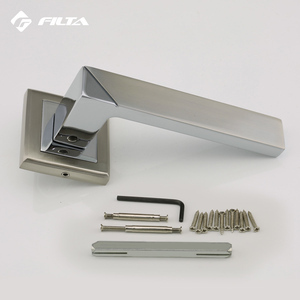 Product line Cabinet pulls, door pull handle, furniture handle,cabinet knobs,door handle, lock body, cylinder, door stopper, door closer, door knocker bolt, and other furniture fittings. 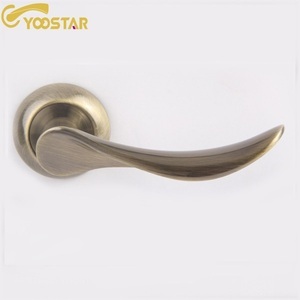 Cabinet pulls, door pull handle, furniture handle,cabinet knobs,door handle, lock body, cylinder, door stopper, door closer, door knocker bolt, and other furniture fittings. 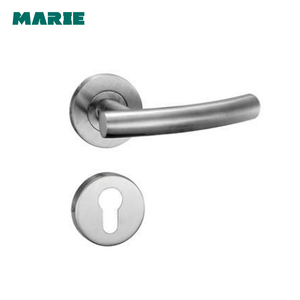 Material: stainless steel Application: Suitable for Glass door / timber&wooden door / steel door. (Or according to the customer request) Delivery time: 7days for sample order; 25~30 days for product order. 2) Q: Can you produce the products as cusromer design9 A: Sure, OEM is available. Q:Is sample charges refundable9 A:yes, we will refund your sample cost after your confirm the order. Q:What is your sample delivery time9 A:In normal take 4 days for stock order. Q:Could you design the door handle for me9 A:Yes, we not only a manfacturer but also a designer. 1 YRS Wenzhou Sokoth Hardware Co., Ltd.
5 YRS Wenzhou Baolai Hardware Co., Ltd.
Our Service We always provide our clients with excellent service, quality and competitive pricing, with products of superior design and functionality. Q: What's your expertise9 A: We are specialized in processing &manufacturing metal tube decorative products and we have 20 years export experience. Q:What is the most prominent feature of this product9 A: For this product, it&rsquo;s special designed and gentle feeling both in sight and the hand felling. 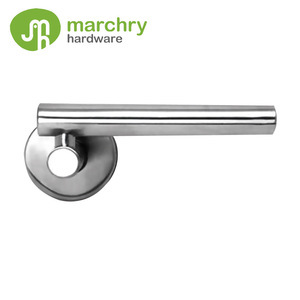 The door handles on rose is easy to install and will fit all 2-1/8 inch pre-drilled doors. It is suitable for both residential and commercial applications. 4. Usually send out within 35 working days after we got your payment. 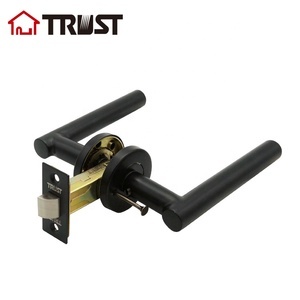 12 YRS Beijing House-Lock Technology Development Co., Ltd.
Alibaba.com offers 2,653 lever handle on rose products. About 90% of these are door & window handles, 4% are locks, and 1% are furniture handles & knobs. 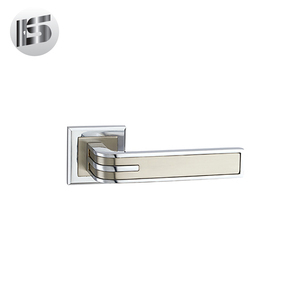 A wide variety of lever handle on rose options are available to you, such as door, window. You can also choose from brass, stainless steel, and zinc. As well as from free samples, paid samples. There are 2,653 lever handle on rose suppliers, mainly located in Asia. 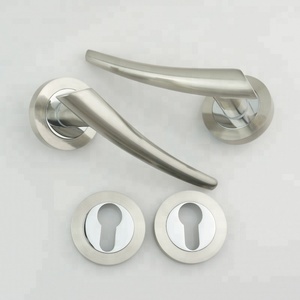 The top supplying country is China (Mainland), which supply 100% of lever handle on rose respectively. 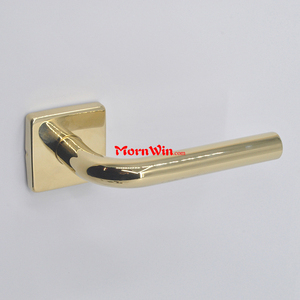 Lever handle on rose products are most popular in Mid East, Eastern Europe, and Domestic Market. You can ensure product safety by selecting from certified suppliers, including 428 with ISO9001, 34 with OHSAS18001, and 34 with ISO14001 certification.